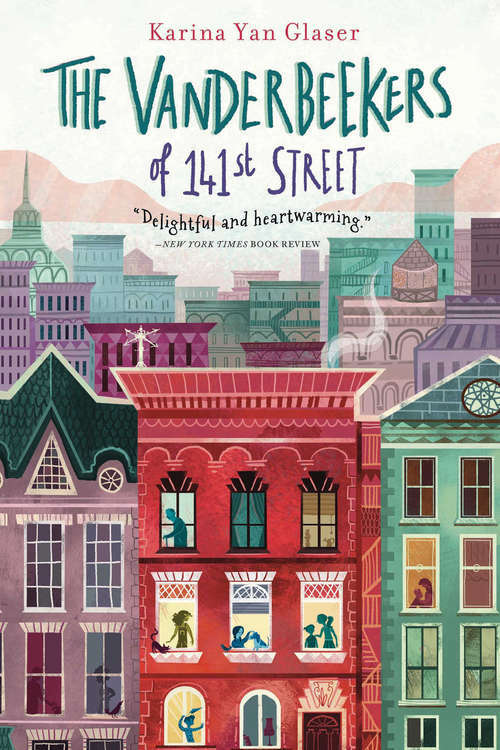 A modern classic in the making reminiscent of the Penderwicks series, The Vanderbeekers of 141st Street is about the connections we make and the unexpected turns life can take. The Vanderbeekers have always lived in the brownstone on 141st Street. It's practically another member of the family. So when their reclusive, curmudgeonly landlord decides not to renew their lease, the five siblings have eleven days to do whatever it takes to stay in their beloved home and convince the dreaded Beiderman just how wonderful they are. And all is fair in love and war when it comes to keeping their home.